At Emma La Dolce we’re experts in making delicious fresh gelato and pastries. But when it comes to chocolate, we know it’s important to find the best possible partners. 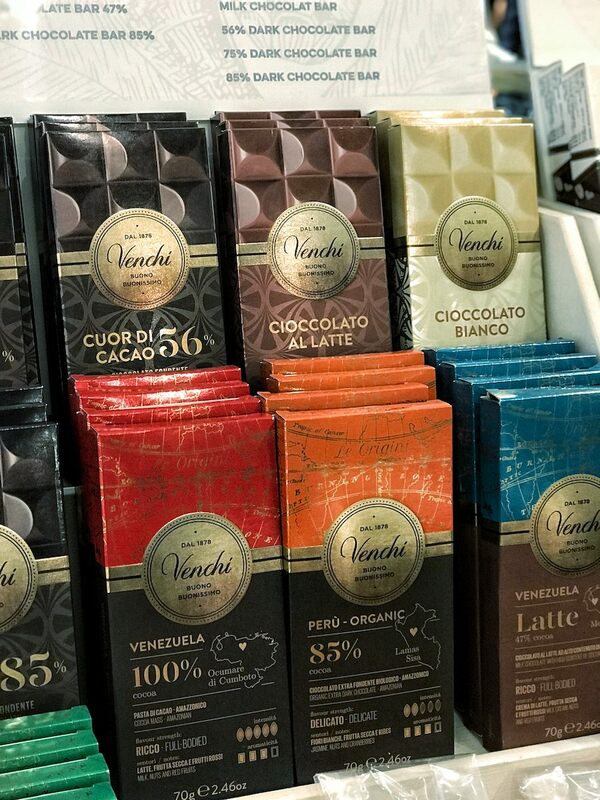 That’s why we’ve chosen to represent the leaders in Italian chocolate: Venchi. We partnered with Venchi just in time for International Women's Day on the 8th of March. But don't worry if you missed out: ideas like our chocolate and flower baskets work any day of the year for the chocolate lover in your life (even if that's you!). We'll have more inspiration throughout the year, keep your eyes peeled for our Easter gift arrangements. 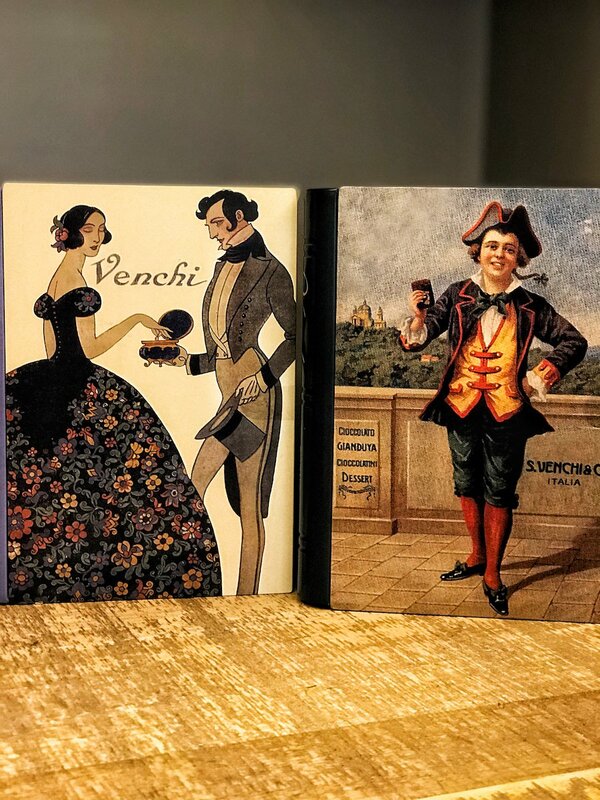 The history of Venchi is almost as interesting as the chocolates. This famous Italian chocolatier has been making delicious treats since 1878 and is named after the founder, Silvano Venchi. It started up in Turin in northern Italy, but has spread worldwide. You can now find pistachio, dark chocolate, cherry, orange and an assortment of other flavours at Emma La Dolce. One of our favourite new additions is the classic Venchi gianduja, an Turin favourite created by mixing hazelnut and milk chocolate. We’re also always keen to provide healthier options, so we’ve got reduced sugar options available too. 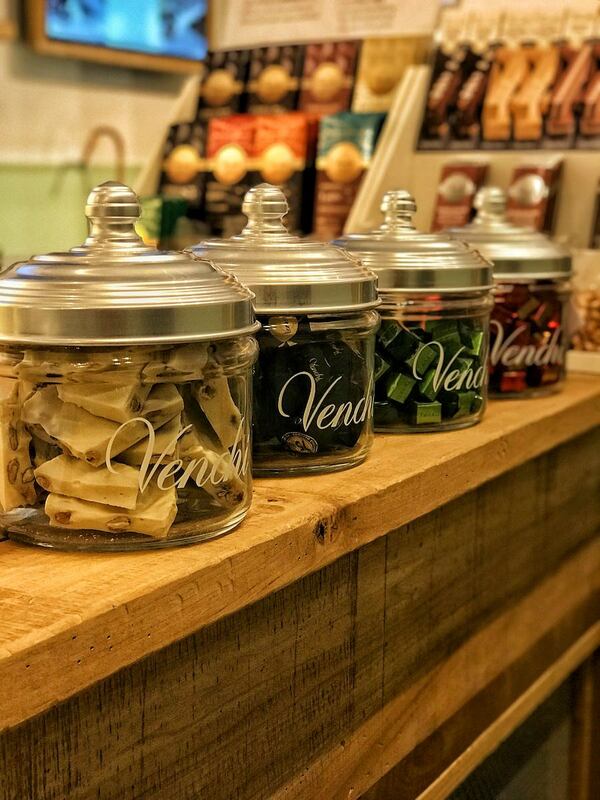 Venchi has always been a creative chocolatier, and you can see some of that creativity in our range at Emma La Dolce. 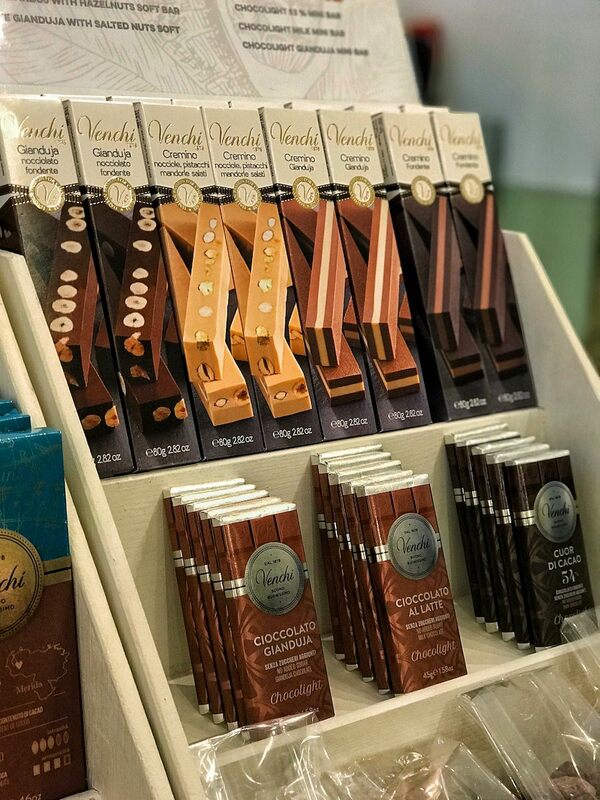 From chocolate books to chocolate cigars, if you’re looking for something a little different, but still made with the best Italian chocolate, you can find it today at Emma La Dolce.